HLX Quartz radiant heaters represent a highly efficient, economical way of warming people directly without heating the air. 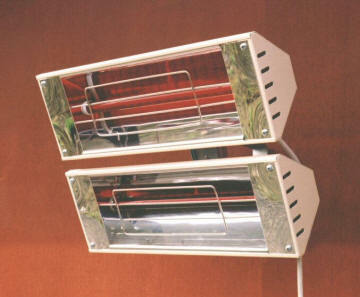 They are ideal for creating instant heat when and where you want it. 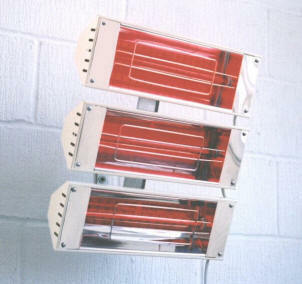 HLX Quartz radiant heaters are very easy to install, virtually maintenance free and cost as little as six pence* an hour to run. Controllable via movement detector or power controller. 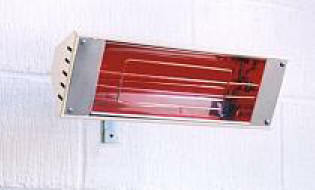 Long lamp life – 5000 - 7000 hours with no deterioration over time.